Hens and chicks have old-time charm and unbeatable hardiness. These little succulents are known for their sweet rosette form and numerous offsets or ?chicks.? But do hens and chicks plants bloom? 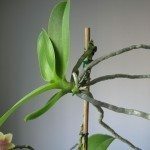 Find the answer in this article. Sempervivum care and maintenance are almost task free and their lovely rosettes and hardy nature are stand outs among the garden. 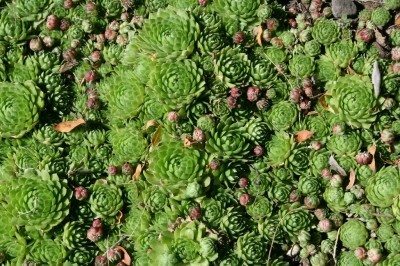 Read this article to get some sempervivum information and learn how to grow and care for these amazing plants. 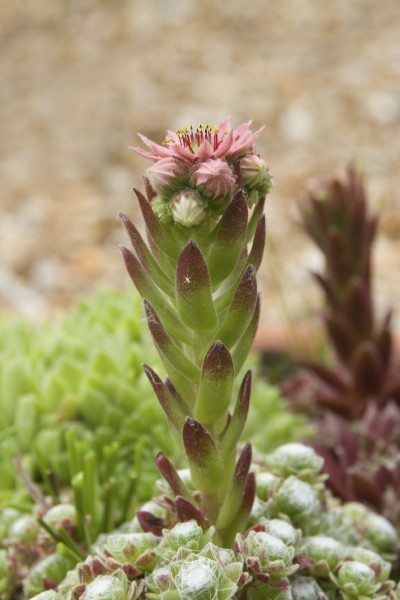 Hens and chicks are members of the Sempervivum group of succulent plants. They are commonly called houseleeks and grow well indoors and out. Read here for tips on growing hens and chicks.